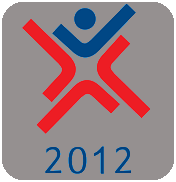 20th anniversary of the existence of Kurtiak & Ley Artistic Publishing House. 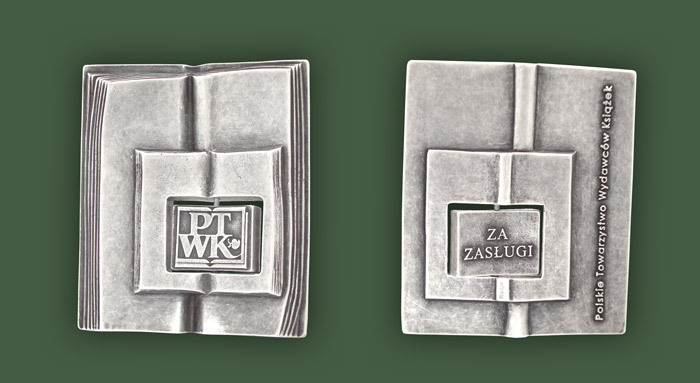 Medal of merit from PTWK (Polish Association of Publishers) 2009 for promoting Polish culture. 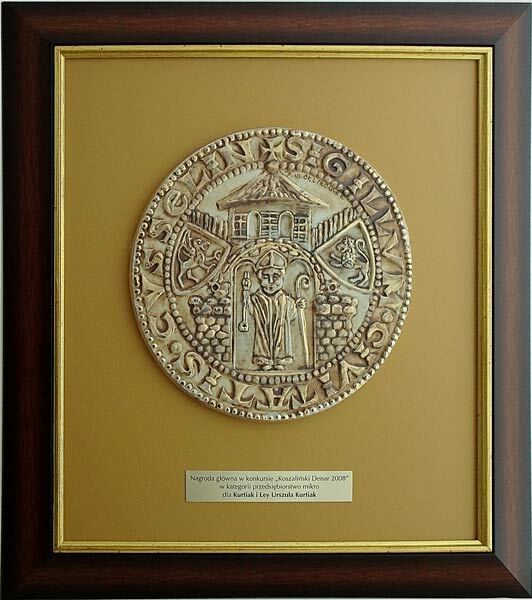 Golden Denar Award of Koszalin Chamber of Commerce and Industry 2008 for the most remarkable business achievement. Gold Medal Award of Posnan International Fair 2009 for the best Artistic books with hand painted edges.